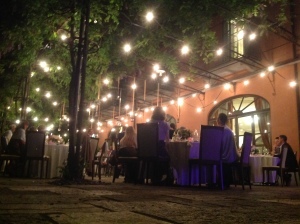 Italy is magic and we know how much our clients dream to run smoothly their perfect unique event so far from home. Have you ever noticed that one of the longer lasting memories of an event you’ve been at is connected to a sound, a music? Music is one of the most important key attributes to a successful event, we know this means that a good Dj can set the better mood of the event in any moment of it. It’s a Big responsibility don’t you think? Audiodress is the brand new Business Unit of our company (read more), we work in the Entertainment Industry in Italy since 2004 under Serviziodj™ , we developed this division on the destination events as a specific field, because Destination Wedding is so different from an italian event and we perfectly know. 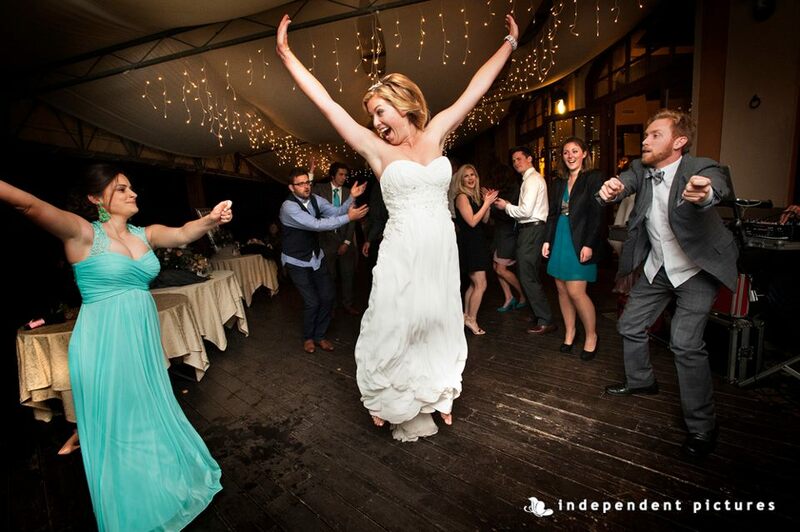 With hundreds of destination weddings across the whole country in more than 15 years, you can trust in our commitment for a Top Quality Service designed on your expectations and more. 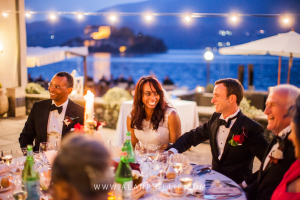 We can set services from North to South Italy in the most stunning venues of the country as well as worldwide. We follow the planning with a deep customer focused approach to every event we take part and our solutions suit all kinds of destination weddings (North and South American, European, African, Middle Eastern, Asian, Australian…). A large music database source for your customized soundtrack. 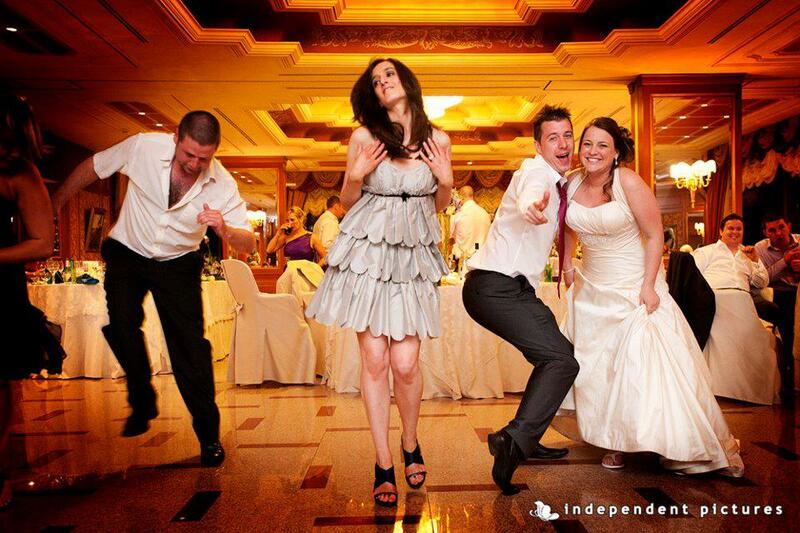 Audiodress DJs are experts at playing just the right songs for every moment. But if you want to choose your own list, simply let us know what you want us to play. You may like the latest Hit Charts, the Oldies 60s 70s 80s 90s, House, R&B, Dance or party classics, we are always glad to follow your requests and any of your suggestions during planning. 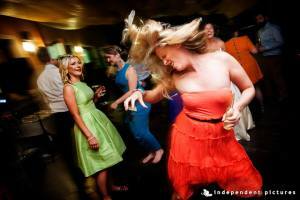 Audiodress and its Djs just will create your tailored ambiance with the right music. To read more about playlist suggestions and some ways to tailor we use or just to check some examples visit this playlist page. The best light enhancements for your venue. Whether you’re dreaming a romantic themed, typical italian dolce vita, lounge or modern style that reflects the ambience you are trying to project for the event, our light enhancements will create the perfect feeling you’re searching for. You just have to imagine and our crew of designers and technicians will set something special and unique for you and your guests. Check in this page all the options and pictures of these fabulous light settings, don’t forget to request info in our request form. We suggest to find all further details in the website and see also our FAQs page. Go to the rating form page and fill the required fields sending your inquiry. You’ll recieve asap our best proposal. You can take your time to think about it. If you’d like to book our services you can confirm mailing us. You will receive the written engagement with details for a deposit confirmation payment, and the balance on the date. Perfect, you’re ready to plan your party! 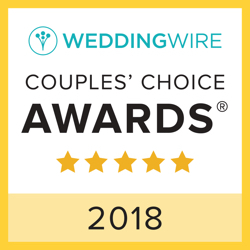 Give confidence in clients from abroad is one of our strenght points, so you’ll find in the right sidebar some review in Wedding Wire (please remember Audiodress and Serviziodj are two units of the same company). If you are a private client and you will book our service as an external outsourcing provider but you already got a wedding planner managing other services, no problem, we can get in touch with him/her to fit smoothly our movements according to the global event plans as a crew. If you are a Wedding Planner, managing a destination weddings from abroad we can give support with our services and help you solving any question related to the music planning. Find below some trailers of unique and exclusive events we attended in these years in the most stunning venues in Italy. Thanks to all the fabulous planners and to videographers.